Oil Technicians in Bury St. Edmunds, IP33 3NP. Covering Bury St Edmunds and all surrounding towns and villages. Moffat Oil Boiler Installation and Servicing Specialist is a local friendly, trusted, and professional company dedicated to providing the highest standards of service to all our customers. We believe no job is beyond our capabilities and are fully qualified with over 10 years experience. We are based in Bury St Edmunds (Suffolk), serving Bury St Edmunds and surrounding towns and villages. We view customer care and punctuality as our priorities, and offer free quotes and estimates. If there is anything that is not listed above, please do not hesitate to contact us as we are confident that our years in the trade give us the ability to complete any plumbing and heating work. All work we undertake is fully guaranteed. Please call us today to discuss your requirements or for free professional, friendly and helpful advice. We look forward to hearing from you. "Very helpful chap. Explained everything clearly. Would recommend highly." "Very clean and tidy work. 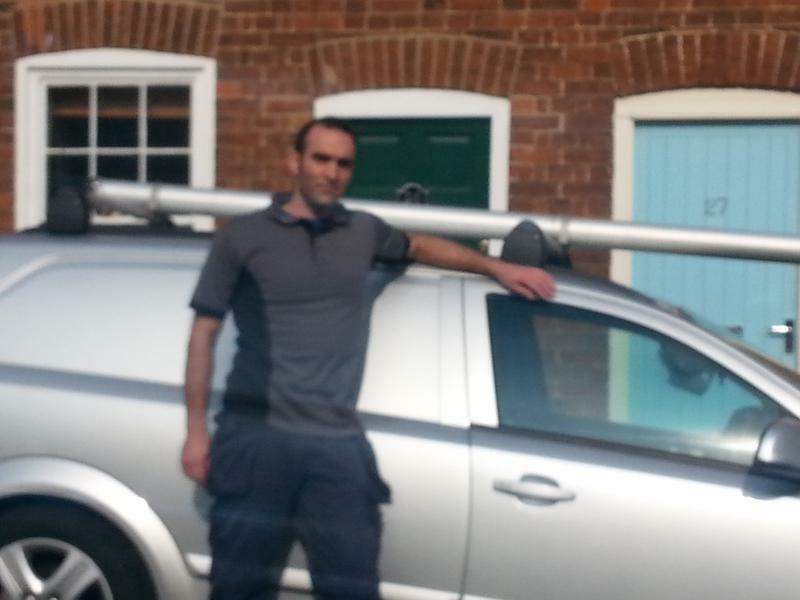 Professional and courteous"
"We would highly recommend Ben, efficient, friendly and trustworthy"